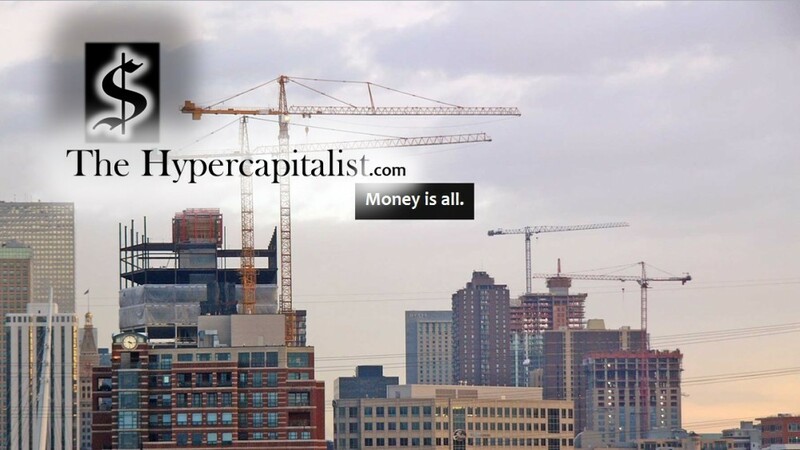 The Future of Robots and AI | The Hypercapitalist | Money is all. The Future of Robots and AI. This entry was posted in All Posts, Misc., Science & Technology by The Hypercapitalist. Bookmark the permalink.